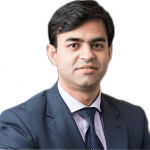 Although Apple and Google are situated just nine miles away from one another in the map, their business philosophies and working style are quite different from each other. For instance, if we compare their operating systems, Android is about openness and iOS is about making the system as secure as possible. 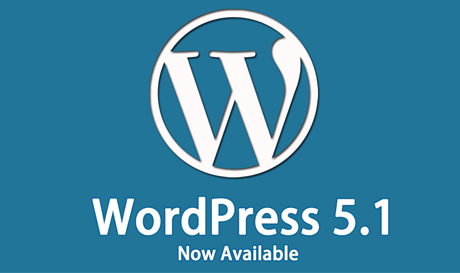 Consequently, every time either of them launches a new version of their OS, comparative articles like this one begin to surface the web. To carry the tradition forward, here we’re presenting you with a comparative article of iOS 12 vs Android P. But before we move any further, let’s first look into the features that are recently introduced to both operating systems. 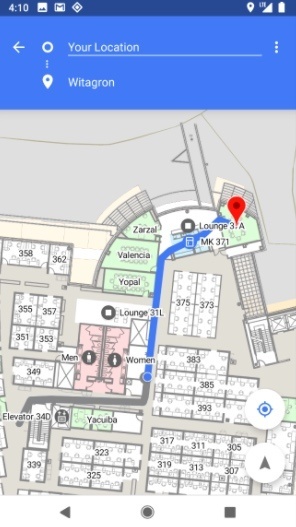 #Indoor Navigation with Wi-Fi RTT: Supporting IEEE 802.11mc WiFi protocol, Android P allows you to navigate and track your location within a building. 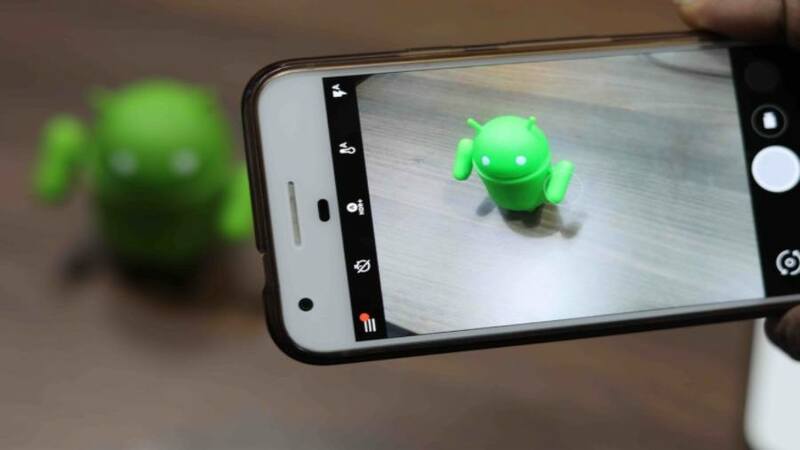 #Gesture Navigation: Similar to iPhone X, Android P’s new gesture navigation system lets you navigate your smartphone quickly and easily. #Slices: The new feature enables the users to perform basic activities outside the app. 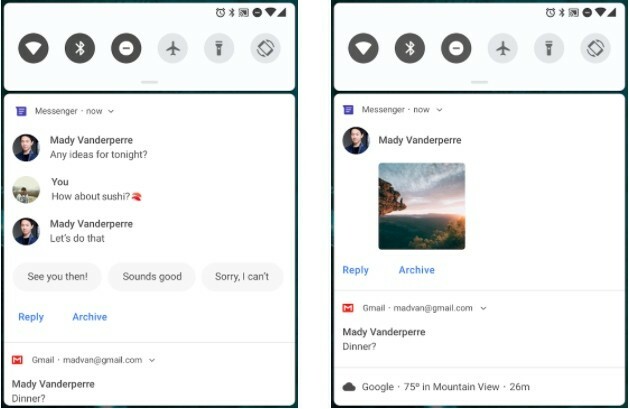 #Enhanced Messaging Experience: Images attached in the message are viewable in the notification bar and Smart Reply has been integrated to Android Messages app. 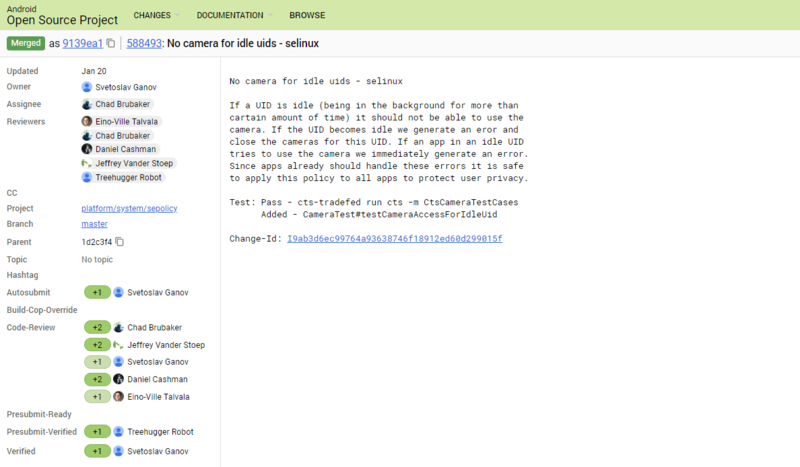 #More Tightened Security: In Android P, apps running in the background are restricted to access the device’s camera and microphone without your permission. #Support for HEIF image and HDR VP9 Video Format: Android P has built-in support for both the file formats, empowering users to record high-quality video and capture clearer images. 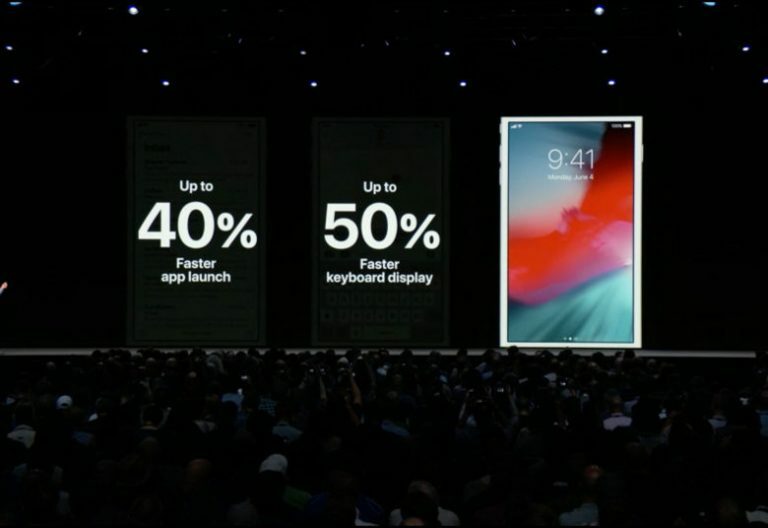 #Improved Performance: iOS 12 offers up to 40% faster app launch, 70% faster swipe to Camera and 50% faster keyboard display. 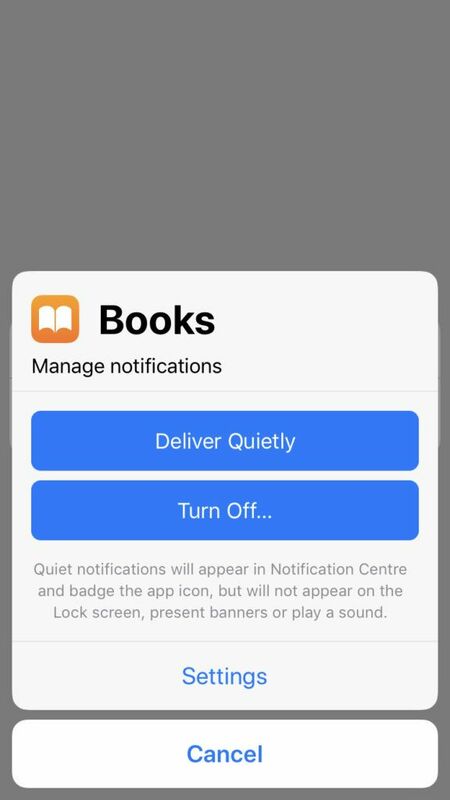 #Grouped Notifications: Message threads and notifications are grouped together so users can wipe off the entire group of notifications with just a single swipe. 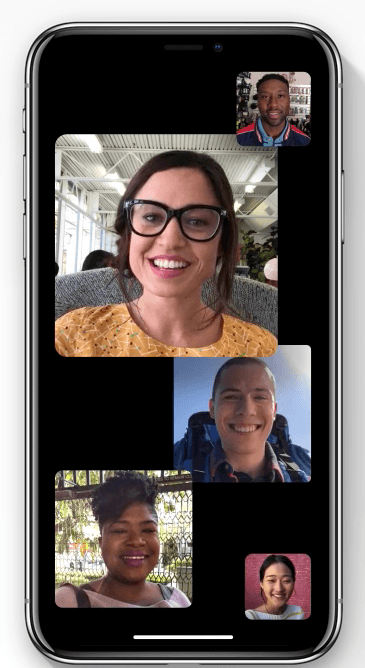 #Group FaceTime: This new iOS 12 feature allows the user to Make FaceTime calls with a group of maximum 32 participants simultaneously. 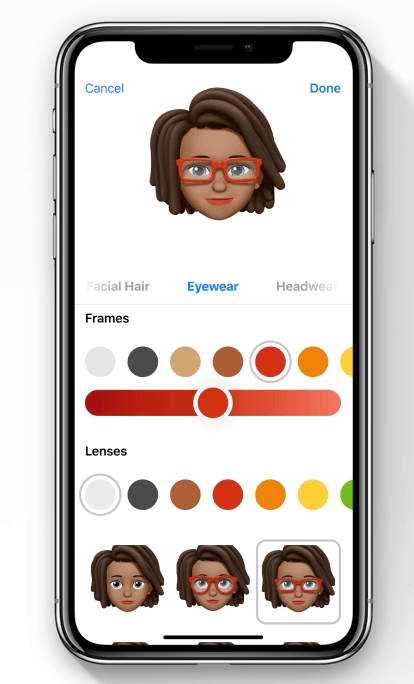 #Memoji: iOS 12 facilitates users to create their own virtual avatar on the basis of their personality and facial expressions. 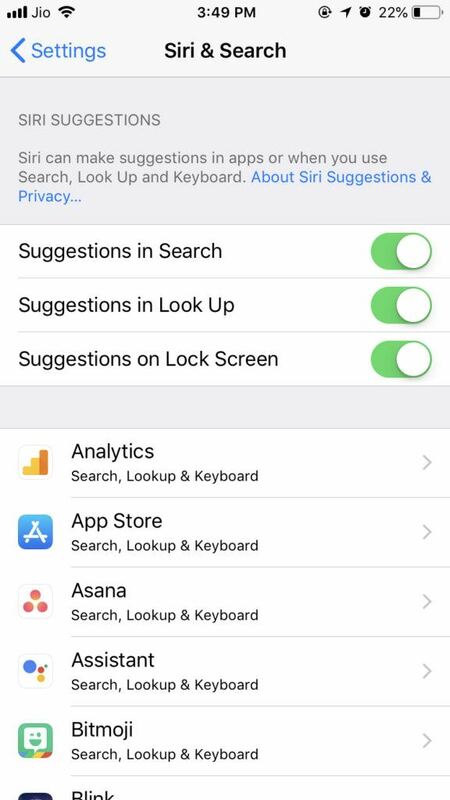 #Siri Suggestions: In iOS 12, Siri will provide you with personalized suggestions based on your habits and routines, and you can create even your own shortcuts to get specific tasks done from an app. 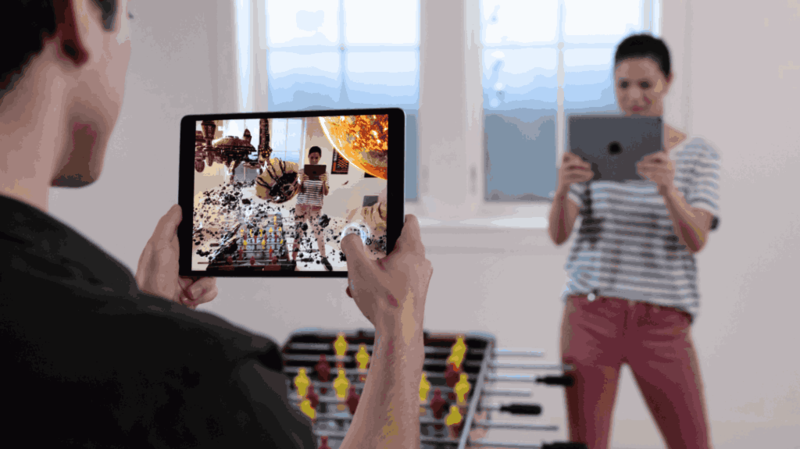 #Better Augmented Reality Experiences: iOS 12 provides persistent and multiuser experiences with new features like Face tracking, Scene reflection, 3D object recognition, etc. 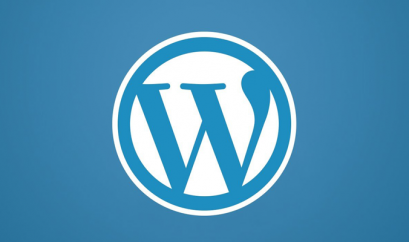 Why: Due to the device fragmentation, it is not possible for Google to roll out Gesture Navigation among all devices. 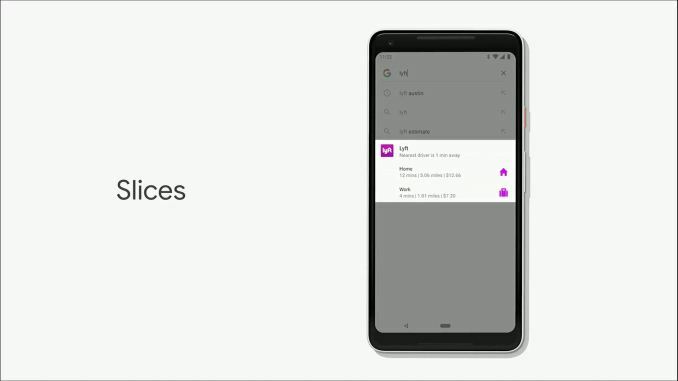 Why: The set of features Google Assistant already has is far better than Siri’s upgrades in iOS 12. Why: iMessage app keeps getting better day by day while Google has nothing special to offer with its messaging app. Why: Where Apple protects face unlock via Face ID, on the other hand, Google’s Android P doesn’t focus much on Facial recognition. Why: The iPhone Maps app is practical for turn-by-turn directions but Google Maps has gone far deeper and better with layer after layer of information. Why: While both ARKit and ARCore come with a similar set of features, ARCore is several steps ahead of ARCore with powerful features such as WebXR, Cloud Anchors, Augmented Images, etc. Thinking of upgrading your app to either of these operating systems? 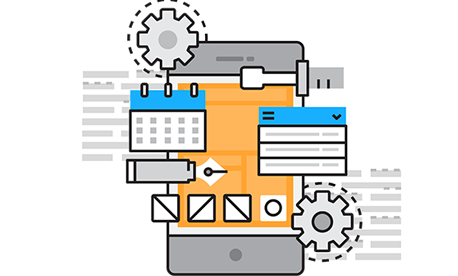 Get in touch with our passionate team of highly trained and experienced mobile app developers today.